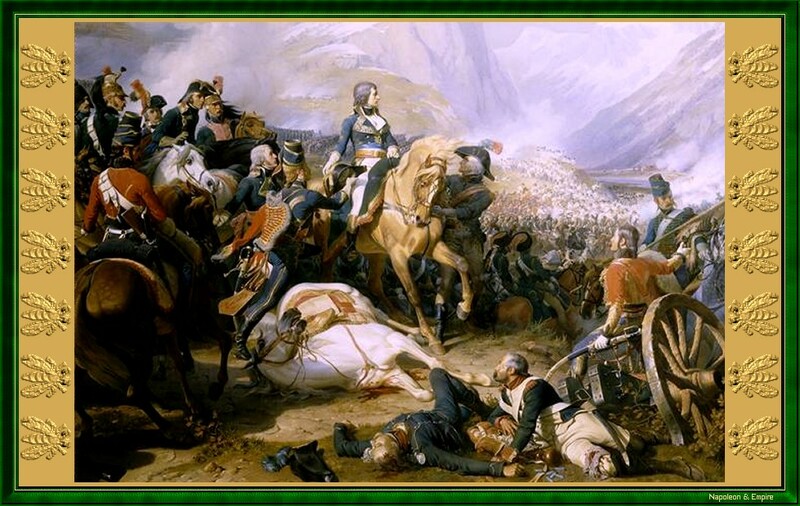 "General Napoleon Bonaparte at the Battle of Rivoli". Painted 1844 by Henri-Felix-Emmanuel Philippoteaux. This website has been designed for a screen resolution of 1280 x 800 pixels. Last update: 2017-10-13 20:57:58.